2016 has been a year full of travel for me and my family; looking back now I realise we’ve been away every school holiday and even managed some weekend breaks in between. 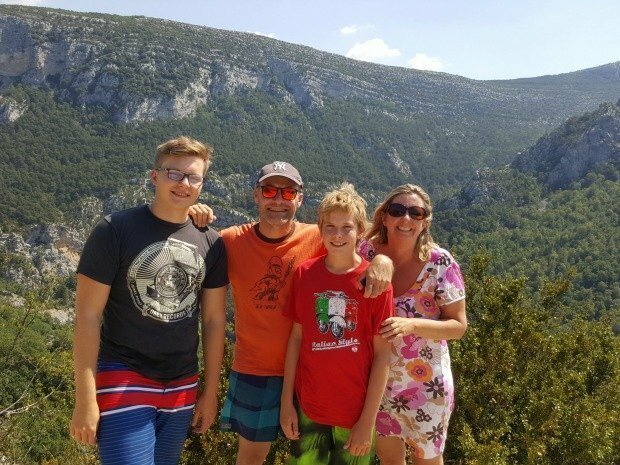 It’s involved all sorts of different configurations including solo trips for three out of four of us, a child-free break with my parents, a full-on child-centered school trip to Barcelona for me and 55 kids (of whom one was my own), a boys’ weekend and several family holidays. We’ve flown long haul for the first time in a very long time, taken another of our beloved European road trips, camped, rented a luxury penthouse apartment, stayed in a youth hostel, stayed in an ecolodge and a bamboo shack on stilts over water. We’ve stayed in the dodgiest Airbnb room I’ve come across yet and some very ordinary hotels, but we’ve also blissed out in a 5 star spa resort and been hosted in style by old friends. We’ve explored new countries, new regions of France and old haunts. From a travel point of view it’s been an amazing year. It’s going to be hard to live up to in 2017! 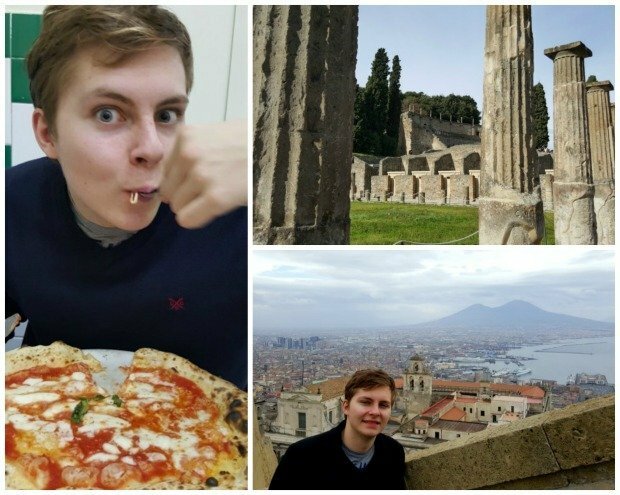 The year began with a rescheduled trip to Naples with the teen to celebrate his 16th birthday. It was planned for October 2015 but he got sick and we had to cancel. It was the first time I’d travelled with just one of my kids and we both really enjoyed our one on one time. Billed as the “eat as much pizza as you can” trip, we visited Pompeii, climbed Mt Vesuvius and ate a huge amount of very delicious pizza in the famous pizzerias of Naples. Only days after Naples I went to London on my own for a family celebration with my siblings and parents, and a couple of days with old friends. It was fun to have a child-free long weekend in such a great city. 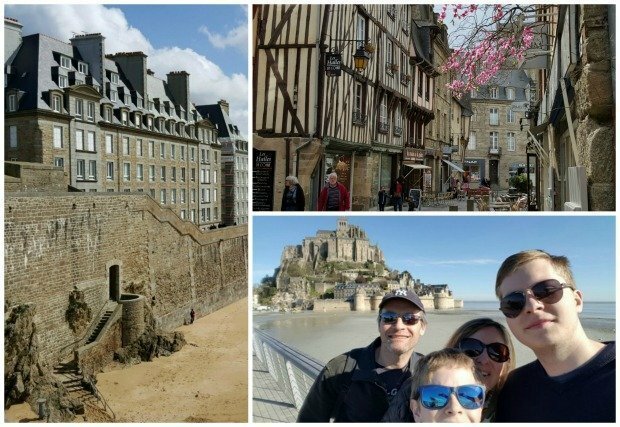 In April we swapped our house with a family in Rennes, Brittany for a week and used it as a base to explore a large area of north western France. 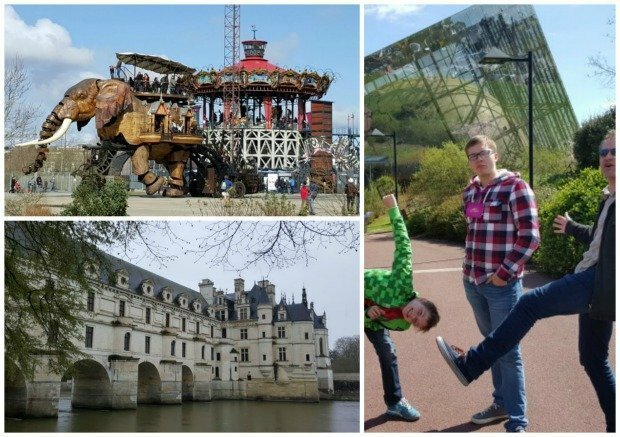 We visited Nantes, St Malo, Mont St Michel and further afield to Futuroscope, probably the ony theme park I actually like! We even managed a quick side trip to Chenonceau Castle in the Loire Valley. It was a very varied week with a great balance of culture, activities and a supremely rare outing to a theme park. We all loved it, the cherry on the cake being the fabulous house we stayed in – house swapping is such a great way to make a holiday affordable, comfortable and interesting. In May JF and I met my parents in Marseille for an adults-only long weekend. We explored the city on foot and took a boat trip to the Calanques. We all fell in love with this dynamic, rough at the edges but oh so beautiful city only 2 hours from home. 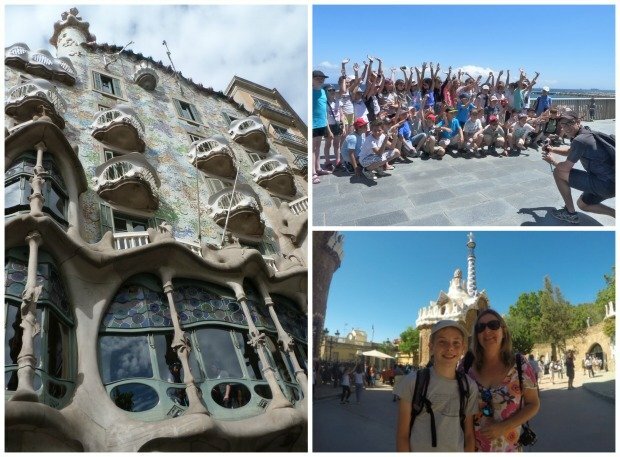 In June I accompanied two classes from my little son’s school on their end-of-primary trip to Barcelona. We were a group of 55 ten and eleven year olds and 25 adults (2 teachers, 23 parents!) 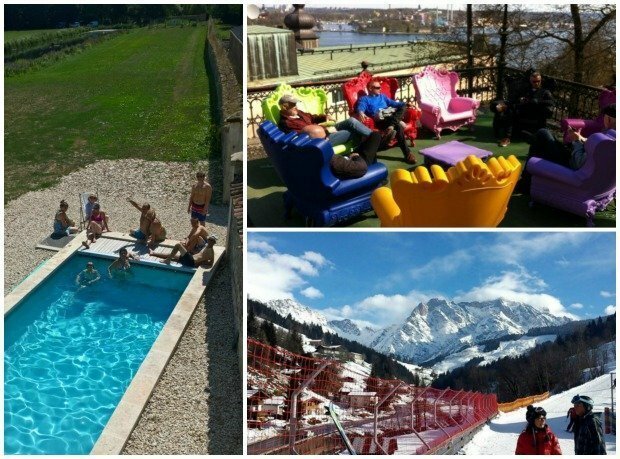 This trip has taken place every year for many years and is very popular with parents; it’s considered to be almost as much fun for us as for the kids, hence the high number of adult chaperones. Despite long hours in coaches and obviously large numbers of excited children, it lived up to its reputation as a very fun week. I loved being with my little one and getting to know his friends and some of their parents better while being in one of my favourite cities in the world. For 17 days in July and August we hit the road en famille, as has been our tradition over the last few years. 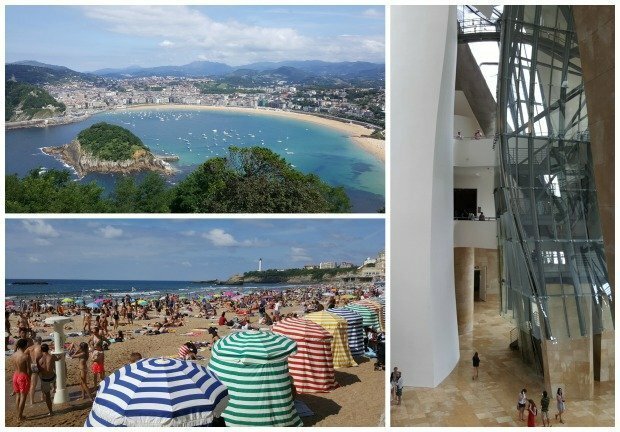 We spent several days in San Sebastian, visiting the Basque country in both Spain and France, including a day in Biarritz and Bilbao. 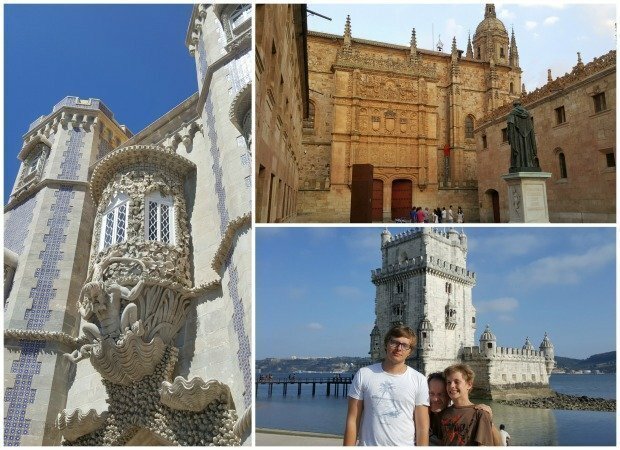 We visited three gorgeous UNESCO World Heritage sites: the beautiful golden city of Salamanca in Spain, Pena Palace in Sintra and the Tower of Belem in Lisbon. 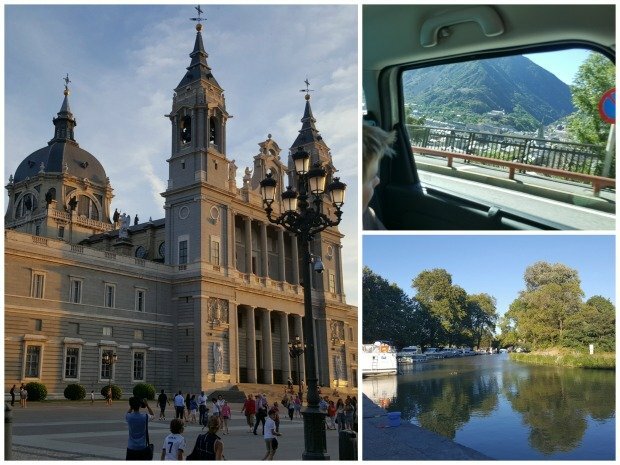 Our return journey took us to Madrid for a couple of days before driving through Andorra and on to stay with friends by the Canal du Midi. 2015’s road trip through Poland and Germany was probably a bit too culture heavy for a 100% successful family holiday but we got the balance right this year in Spain and Portugal. 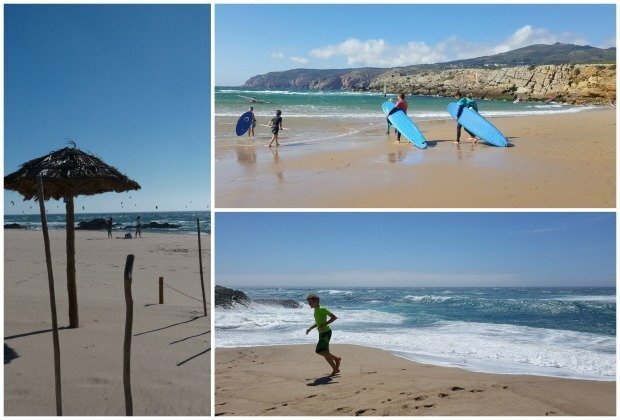 With surfing lessons and lots of beach time, as well as museums and castles, there was something for everyone. 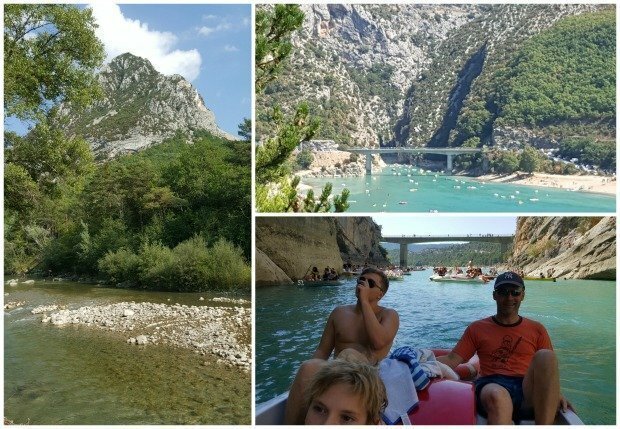 In September, on the weekend before school went back, we had one last fling, under canvas, as we do at the end of most summers… This time we pitched our tents by the river Verdon and explored the unbelievable beauty of the gorge and its lake, Sainte Croix. But summer wasn’t over for us in September. 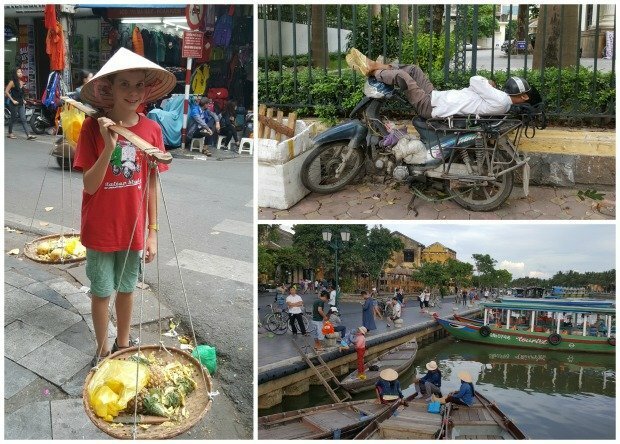 To celebrate some big birthdays, and an equally special big wedding anniversary we made a dream come true and took our boys to Vietnam, the country where JF and I met and lived together in the 1990s. 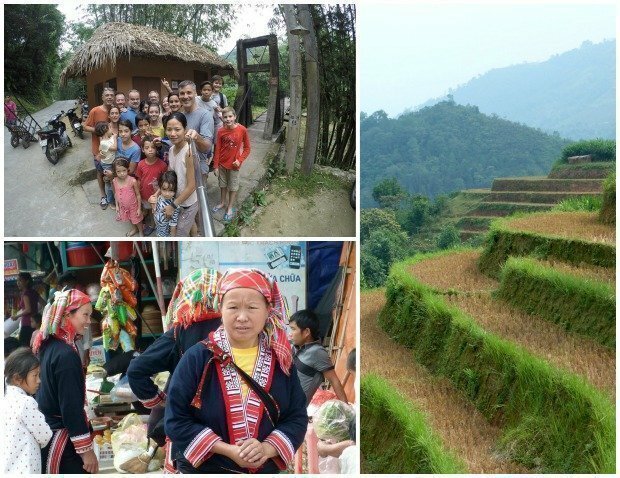 For 16 glorious days in October-November we travelled around North and Central Vietnam, revisiting old haunts and discovering new places, marvelling at how the country had changed beyond belief and yet remained so familiar. 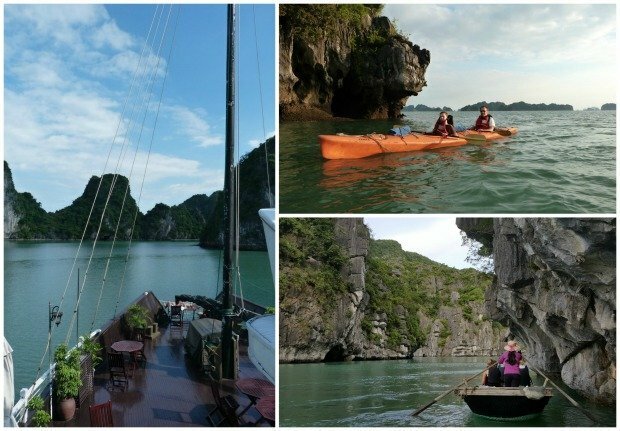 We spent time with friends in Hanoi, cruised in luxury on Halong Bay and trekked in the mountains with a group of old and new friends. 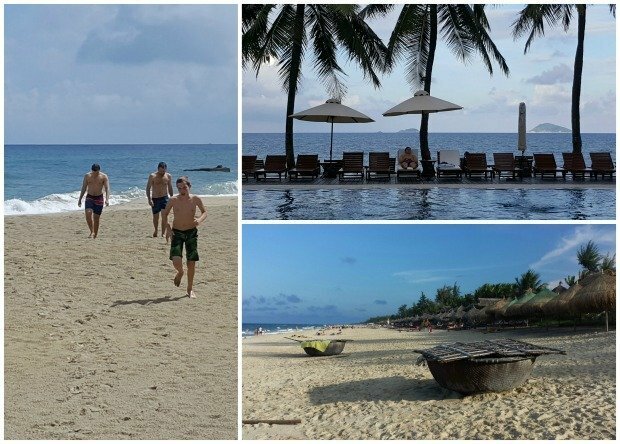 Read more about Hoi An here: Hoi An: the very best of Vietnam? The boys got to ride scooters as we explored the “inland Halong Bay” area around Ninh Binh, definitely one of the highlights of the holiday for them. All in all we spent about 5 days in Hanoi, our old stomping ground, in between other trips, but I could happily have spent much much longer. Hoi An may be the easiest, calmest and prettiest city in Vietnam, but Hanoi is where my heart is. On top of all that, the Teen went to The Hague to participate in a MUN (Model United Nations) conference with a group from his school for the second year running. He also wangled a ski trip to Austria. JF didn’t miss out either as he snuck in a “boys’ weekend” (albeit slightly senior “boys”!) in Stockholm and took the kids to Burgundy for a family get together with his side of the family during the summer. What’s the betting we stay at home more than ever in 2017?! Pulling this all together has made me realise just how many places I haven’t written about yet that I want to, so if it turns out we don’t go anywhere next year, then at least I’ve still got plenty of stories to tell from 2016. What about you? Where did you go in 2016? Thank you so much for your enthusiastic support of my ramblings about travel this year, I really do appreciate it and love hearing from you. Why don’t you PIN this for later! What an amazing year. Can’t wait to see where 2017 takes you. 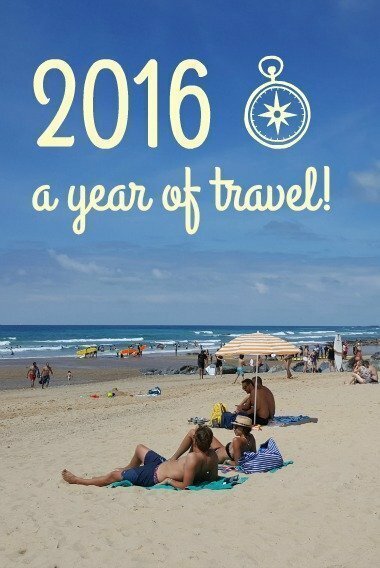 Sounds like you had a wonderful travel year in 2016! Wishing you a great 2017 as well! What a wonderful bunch a trips, let’s hope this year is as much fun! Oh my goodness, Phoebe, you’ve been everywhere! I still remember that elephant post of yours and it’s still on my list to see it! We will be in Lisbon in a few weeks so I’m really looking forward to seeing some of the sights you did. Here’s to 2017! Happy travels. Glad to have you reading along Tanja. 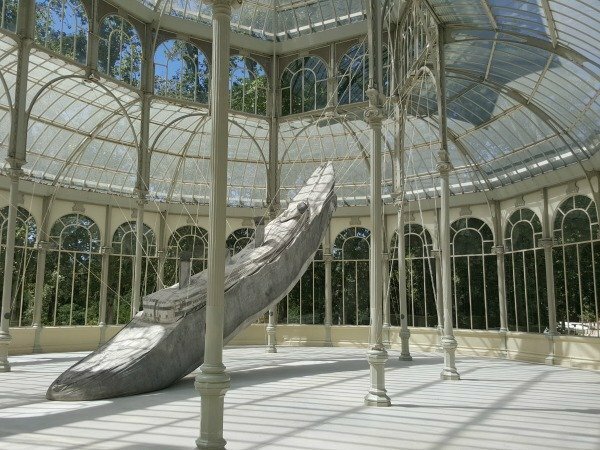 I must write more about Naples, it’s a fab place! 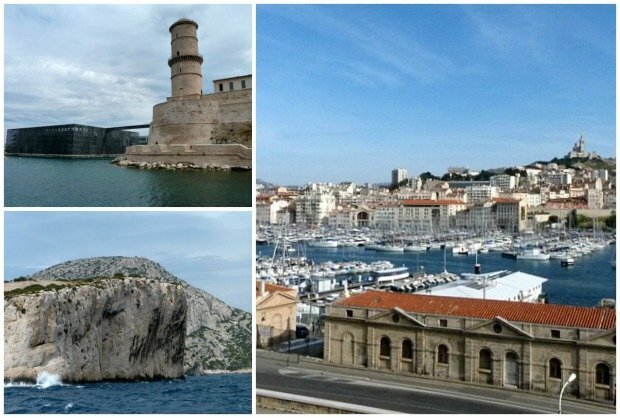 Marseille is a great city and deserves so much more exposure. The gorges are simply amazing. I hope you get to them both soon Lolo. 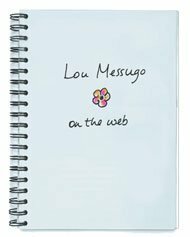 Thanks Katy, we really must meet this year…Lou Messugo must be calling you….! You had a great year of travel too, and not even beginning to be “armchair”! I’d say “not at all armchair traveller” Catherine, you’re always on the move! I very much hope we get to England this year…well I know we will to settle the Teen into uni if nothing else, but I’m sure we’ll get there for a family trip before then. 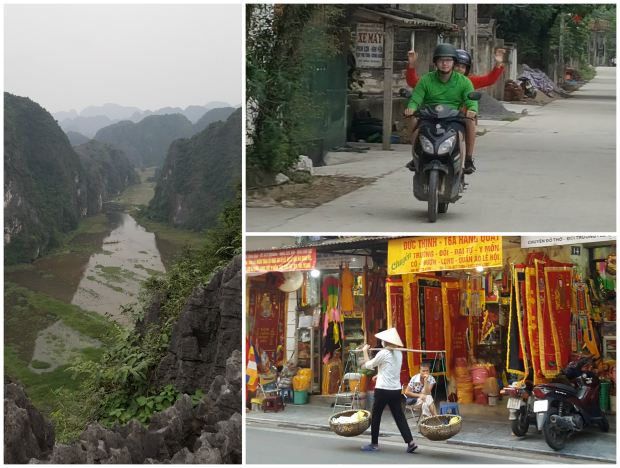 Yes, you guessed it….hard to beat our emotional big trip to Vietnam! It was a fab year Paulita! Yes, indeed, pretty extensive, and recorded in some excellent photography. 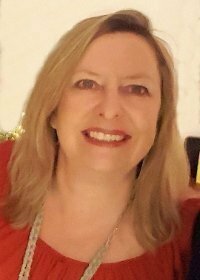 This keen, and very lucky, armchair traveller managed nevertheless to get physically to Holland, Morocco, South of France, Skye, Portugal and Spain, and Paris in separate trips, and is also wondering if 2017 can quite match that. Great year it was with fantastic travelling companions! A. MAZE. ING travels. Lucky you and lucky boys. Thank you for sharing with an almost only armchair traveller. I wonder what 2017 will bring. 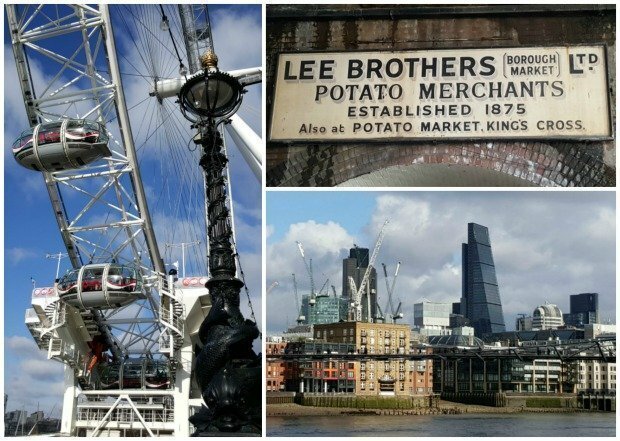 Maybe a trip to England?